Ram Type: 256K ZIP Chips. An accelerator which plugs into the CPU Fast slot of the A2000. 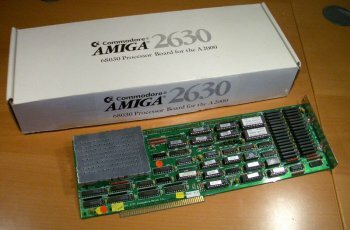 This accelerator also has ROMs to support booting of the other official operating system called Commodore Amiga UNIX (Amix). In order to use AmigaOS 2.0+, you need at least V6.6 of the A2630 ROMs but preferably V7.0. 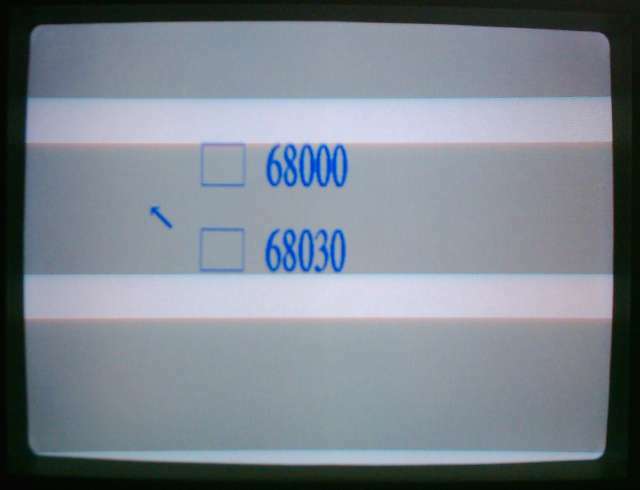 The A2630 has a fall-back mode where the card can be switched to using the 68000, primarily for compatibility with old and broken software. 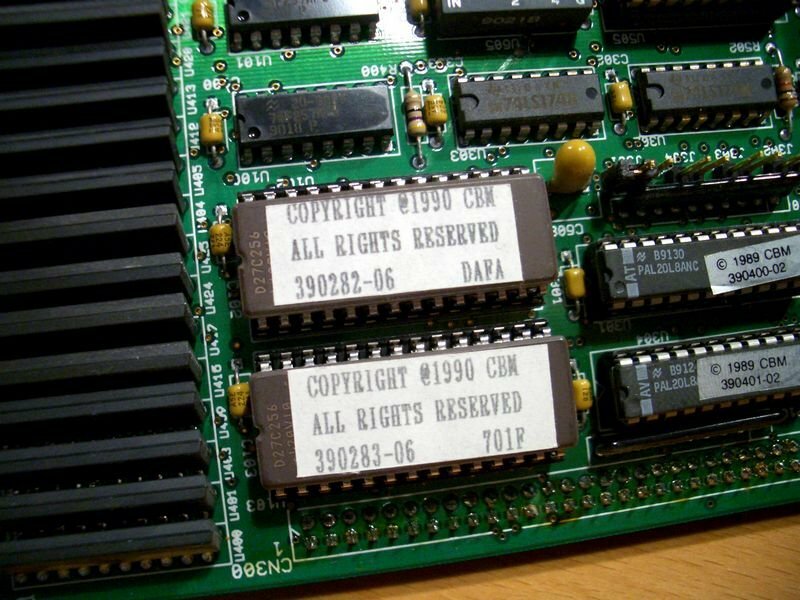 This function may only be available on some cards, as the jumper (J304) to enable it appears to have different functions, depending on the revision of the card. 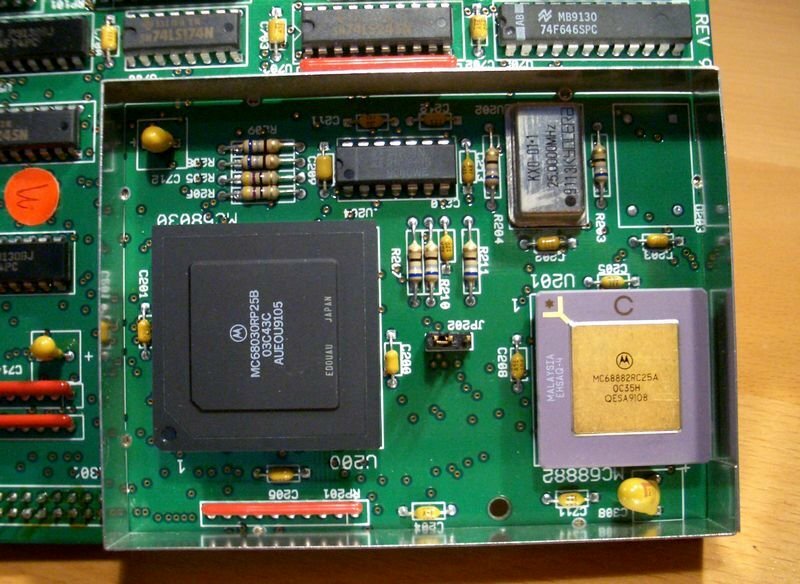 Function may depend on card revision) 4 Layer Enabled (Use with German 4.0 A2000 motherboards) 4 Layer Disabled.